Natural Force Healing was designed specifically for our personal evolutionaty process at this time and not before. Everything is in perfect timing and in precision, thus if you push the process you will burn out your endocrine system and nervous system. This the most important time on the earth because It is hightly transformative.That is why we are all here with our very specific gifts to assist humanity and more specifically mother earth. Regardless of what we may think we are doing at this point, we are actually anchoring divine light from the heavens to the earth. Kathleen Casey personally implores the heavens to bring forth individuals who are ready for the work. 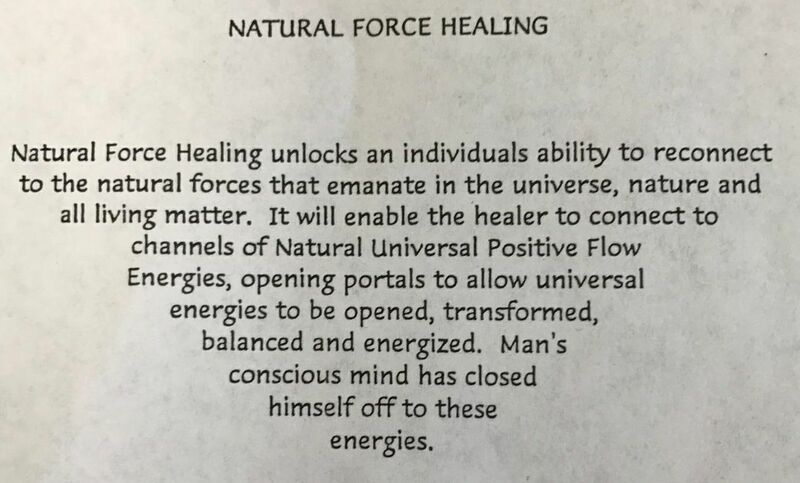 Natural Force Healing brings you to your perfect self, your triune of well being. Kathleen is called to work with us in Louisiana and beyond to help us illuminate the darkness. If you’d like a session please call me at 337.230.8615.